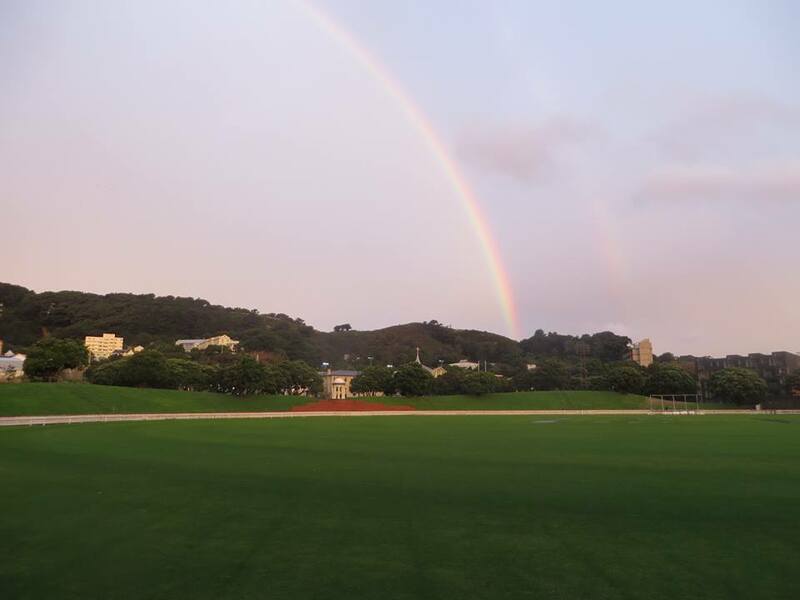 With the three-month extension to the Basin Reserve flyover hearing, the hearing has had to find a new venue – and it has settled on the Norwood Room in the RA Vance Stand at the Basin Reserve, where the hearing will be held from today (Monday 31 March) onwards. It seems appropriate that a hearing on a project that could, according to cricket witnesses called by the Basin Reserve Trust, place the future of Basin Reserve as a Test cricket ground in jeopardy, is heading to ‘the scene of the crime’. There remains a lot to be said at the Hearing about the urban design, heritage, landscape and cricket-related flaws of NZTA’s flyover plans. It will be easier to make those flaws vivid when the setting that would be affected is right outside the window. Flyover view may dismiss Basin Tests. There’ll be more to come! With the future of the Basin at stake, such statements should concern all cricket players, administrators and fans. It’s also clear that the proposed Northern Gateway Building is far from a panacea for these problems, and that there are issues with its design and use – something that also became very clear when, at a meeting between submitters and the NZTA, Greg Lee of the NZTA was asked to explain and justify the design and cost of the Northern Gateway Building, and was unable to do either convincingly. * Some witness statements may not be provided until later this week.